Last week I did a short post to remind you about our free sewing patterns and how you can use them to start building a new spring and summer wardrobe for your girls. But there’s only so much quick and simple sewing one person can do, right? Sometimes you want to take on a larger project that provides a higher satisfaction quotient upon completion. When you’re ready for this, it’s time to use one of our dress patterns to kick off your spring and summer sewing. Here are a few of our most versatile dress patterns. I’m always partial to the last dress pattern I’ve designed, and in this case, that would be the Garden Party Dress. What I like about this dress pattern is that it can go either dressy or casual. The final look depends on the fabrics you select and the embellishments you decide to add. (Remember Darcy’s amazing smocked version of this dress?) This one dress pattern can serve many different functions–depending on how you want to use it. I’m also a fan of easy, quick sewing projects that give you that great feeling of satisfaction. One of our first dress patterns that really hit this mark was the Ice Cream Dress. And that’s a great summer dress pattern, but the one that I’m thinking of for this summer is the more recent Roller Skate Dress. 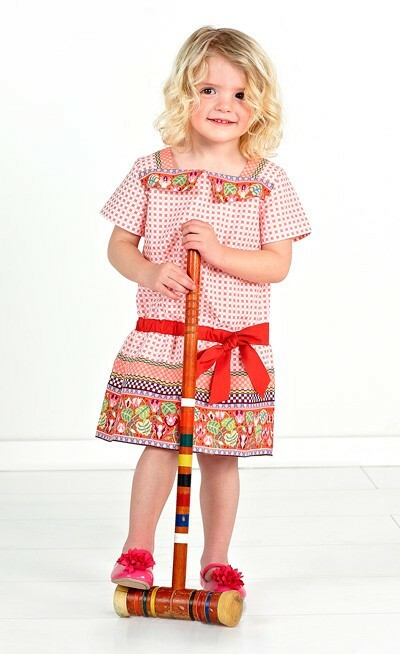 One of our often overlooked spring and summer dress patterns is the Croquet Dress. This dress pattern never caught on to the same extent as some of the others, but it makes an adorable warm weather dress. Like the newer Garden Party Dress pattern, the Croquet Dress pattern can be dressed up or down to create a fancy special occasion dress (like the orange silk shantung version that was featured in Sew Beautiful) or an everyday school or play dress (like the sailor-inspired version S has been wearing for a couple years now). And last, but not least, every girl needs a sundress for summer, and that’s where our Seashore Sundress pattern fits in. Another quick and easy-to-sew project, this dress pattern is perfect for those hot July and August days. And, like the others, it can be dressed up or down depending on the fabrics you select. So there we go. Four dress pattern suggestions to help you get your summer sewing started. Do you have any go-to favorites that I haven’t mentioned? We are huge fans of the Ice Cream dress over here. I’ve made somewhere around a dozen of them & have a few more on the table for summer sewing. I usually make a lengthened view C & it will start out as a dress then as my daughter grows, it becomes more of a tunic & then a shirt. I love that we can get several seasons out of the same garment. I have made more Seashore Sundresses than I can count. 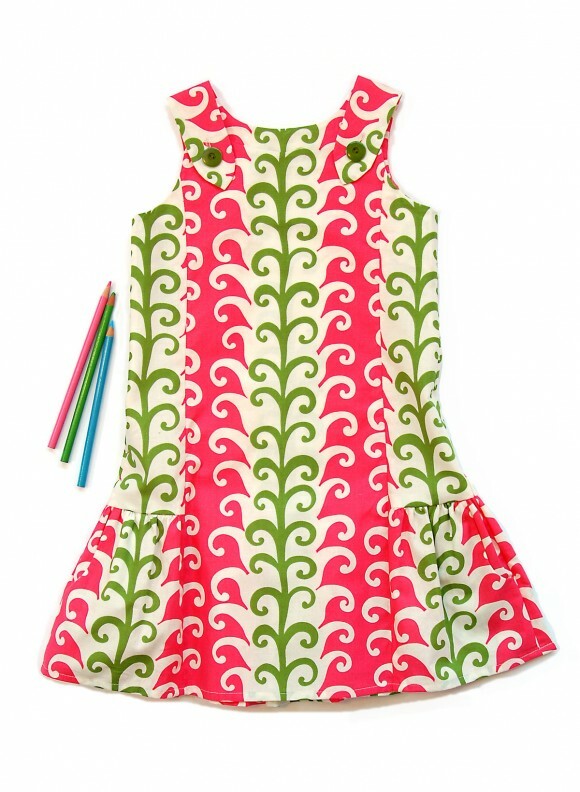 I’m still hoping someday the Tea Party Sundress will come in larger sizes as I think the seam lines would be more flattering on older girls than the flat front panel of the Seashore. I’ve made 5 croquet dresses. I hope to try the Roller Skate dress next. It looks like it might be quick to make up. I am planning on tracing the Bubble dress pattern this morning. I can’t wait to get sewing. You just made me really excited about all the sewing I am going to do for Spring and Summer.